Being the book readers that we all are, we've seen the disclaimer that is written at the start of all works of fiction - 'This book is a work of fiction, and any resemblance to actual persons, living or dead, is purely coincidental.' - except in the book that Catherine discovers, The Perfect Stranger, those lines are crossed out. Because the story isn't technically a work of fiction, it's based on true events. Except there is more to those true events than meets the eye. 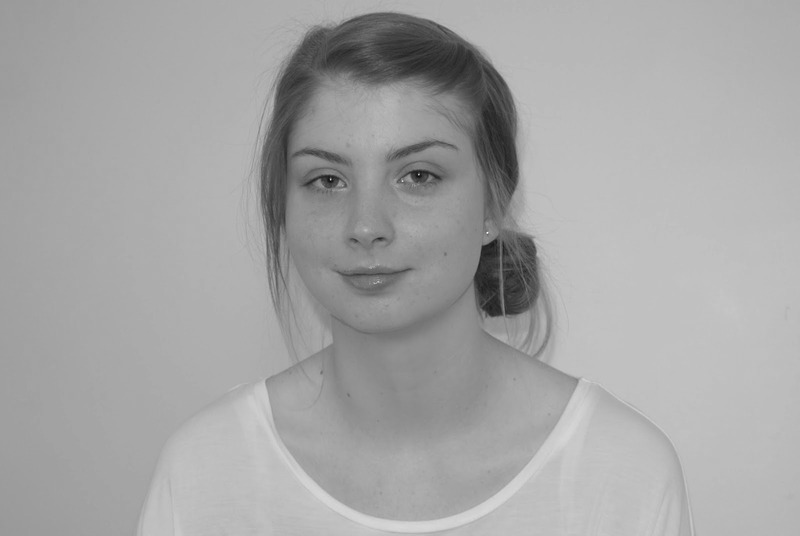 As a secret Catherine has kept for years comes to light, we watch how the events change not only her as a person, but those around her too. The way in which this secret is revealed isn't ordinary, it doesn't just get exposed; it is a carefully orchestrated plan by a little old man who is out for revenge. Only that revenge is going to come back and bite him on the bum. The overall plot of Disclaimer is brilliant - the rate of progression, the short chapters holding your attention, the multi character view point allowing you to see one situation from many angles, the narrative being detail oriented picking up on even the little mundane things... However, I have a gripe; a gripe that marked Disclaimer at a four star rating. Some of the characters felt a little flat to me, not all of them (which I'll touch upon in a minute), but the Ravenscroft family, Catherine's family, I felt no connection to as a reader, and a book of this nature means connection is much needed in order to truly love and appreciate the unfolding story. To an extent I can see why a disconnect was there, most of the book they are disconnected from one another, but I thought as a reader we should have seen a little more life to them... A little more depth to them as people as opposed to just emotions being portrayed. Speaking of emotion, there was plenty of that well written in to Disclaimer. We watch as Catherine relives a past she worked hard to keep to herself, a past she didn't want to share and didn't want to relive. Her seemingly charmed life soon takes a knock and starts crumbling down piece by piece, all the while she is dealing with this inner turmoil all alone. It's pretty sad to read in all honesty. Back tracking a little and returning to the characters in Disclaimer, as well as the powerful decline portrayed by Catherine, the mental state of Stephen Brigstocke was also really well crafted. As much as he causes the crumbling of Catherine's walls as author of The Perfect Stranger, he also inadvertently gets the wheels moving in his direction too with some pretty intense consequences. Watching as he shifts from a man who just seems a little lonely, but innocent enough, to a vengeful manipulator is pretty impressive and so tactfully done. Stephen is the one character who really didn't feel flat. 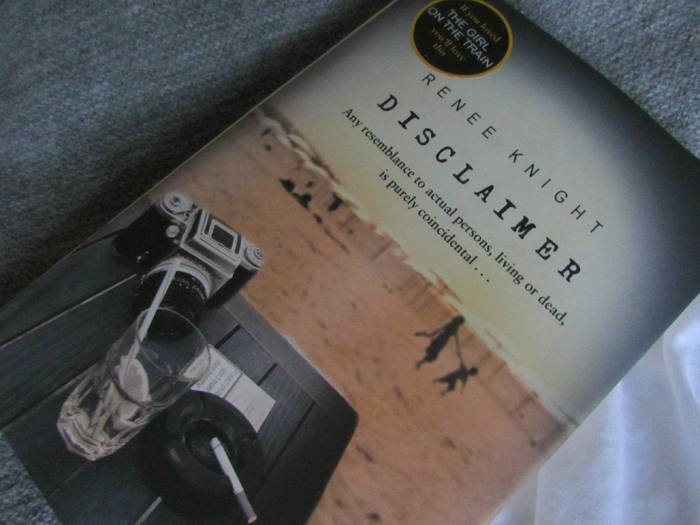 Disclaimer is one of those books I picked up purely because of the book blogging community. It was highly talked about, not necessarily hyped, but most definitely talked about upon its release. The talk surrounding it was very intriguing, with little being said on the plot; having now read Disclaimer, I can see why. As with most mystery / thriller books, the plot is best to be discovered as you read. Disclaimer isn't the kind of book that keeps you on your toes from the get go though, it hooks you, sure, but you get comfortable in the story as it progresses, only to be hit with a curveball when you least expect it - my favourite kind of mystery! Being that this is a debut novel, I was pleasantly surprised. I found the book to be engaging, a page turner, and the plot well crafted. I would look out for future works by Renee Knight. This does sound great! One to bump up the TBR list. It is a great read - I hope you enjoy when you get round to it. I'm really looking forward to this one. Great review! It's a captivating read - I hope you enjoy! Thank you!